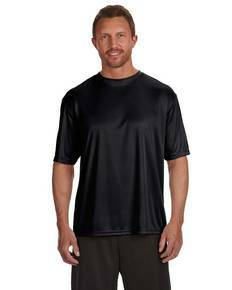 A popular midweight performance tee, the Jerzees 21M 5.3 oz DRI-POWER t-shirt brings alot to the table. Made using 100% polyester, the Jerzees 21M offers breathability and a soft-hand feel, has anti-microbial & odor control characteristics, is made with moisture-wicking technology, and has a convenient tear away label. 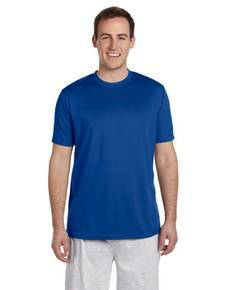 An optimal choice for sublimation printing or for 5.3oz active t-shirts, the 21M is both an apparel decorators dream and every athletes new favorite performance tee. With nearly 20 colors to choose from and in sizes ranging from S-3XL, you can’t go wrong with the 21M!